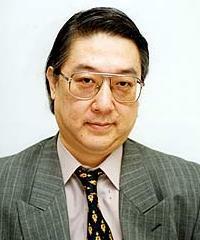 Ishida Akira (石田章)(b.1949) Powerful Nihon Ki-in pro 9 dan, whose career was adversely affected by illness. Achieved 800 wins in July 2006. Co-author of Attack and Defense.